In 2018 we will revisit with MOZART in Salzburg and Vienna, with HAYDN in Eisenstadt and last but not least with SCHUBERT in Wien (Vienna). 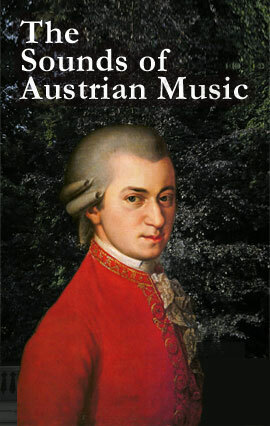 Click here to begin your Herzerl Tour's musical experience in Austria. 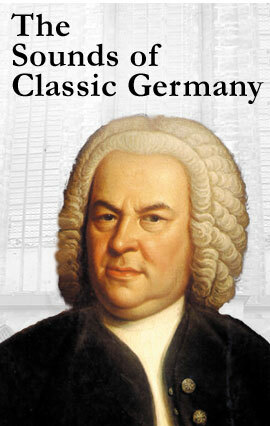 Join us in Dresden – one of the musical centers Germany’s - and for musical highlights in Berlin. Other visits will take you to Meissen (porcelain) and Potsdam ( Sanssouci Palace). Click here to begin your Herzerl Tour's musical experience in Germany.